On 4 – 6 April 2017 the first in Ukraine project of a network of physical rehabilitation facilities in Lviv was presented at the Medical Forum. Topical issues and prospects of reforming the system of rehabilitative care in Ukraine were discussed as well as the ways to introduce a new for Ukraine type of physical rehabilitation, i. e. ergotherapy. The Forum included scientific and practical conferences, “round tables” and seminars to discuss multi-disciplinary approaches to solving problems in various fields of medicine. 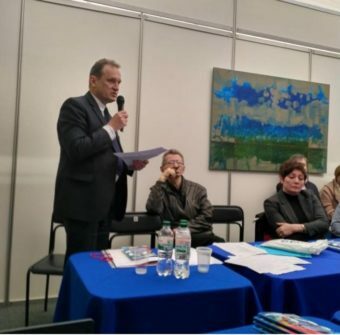 On the first day of the Medical Forum a round-table talk “Combating non-contagious diseases in Ukraine” was held. 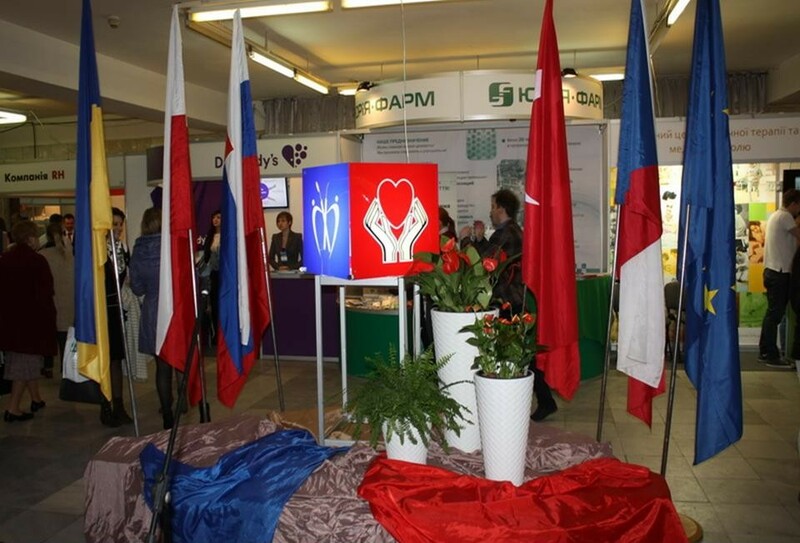 It was initiated by the Lviv Regional Health Center and Danylo Halytskyi National Medical University in Lviv. The round table talks were moderated by the chief physician of the Lviv Regional Health Center Yuri Ostroverkha and professor of the Department of Organization and Management of Health Protection of the Medical University Oleh Lyubinets. 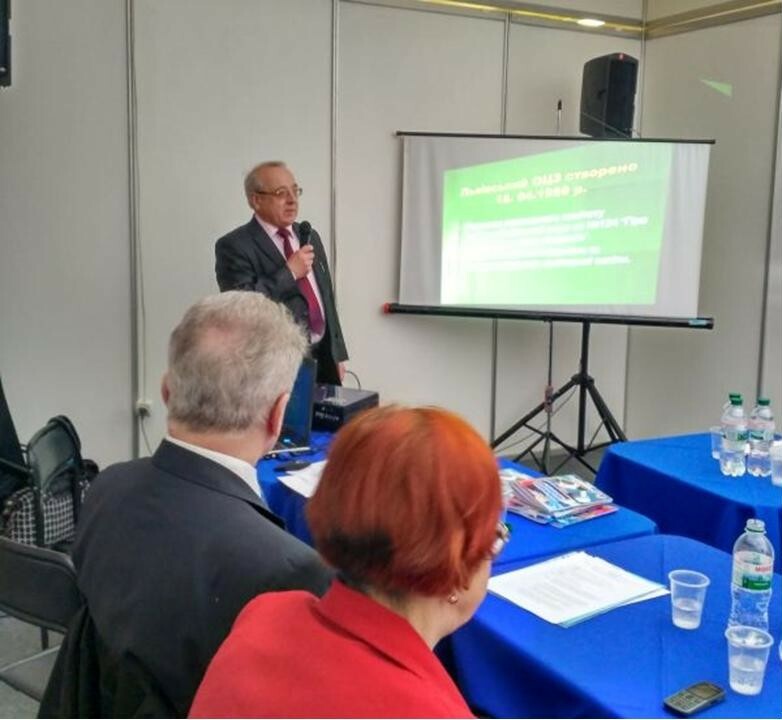 The meeting was attended by scientists, representatives of the faculty and students of the Medical University and Ivan Franko State Pedagogical University, Drohobych, and general practitioners. Assoc. 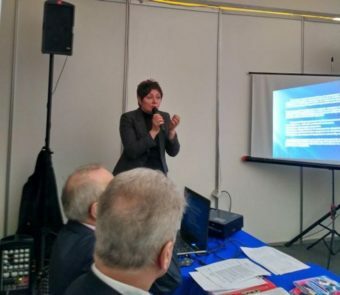 Prof. Olena Voloshyn spoke on “The role of the educational component in the prevention of non-contagious diseases among the young of Drohobych”, telling about an active participation of the working group, chaired by the dean of Department of Biology and Natural Sciences Assoc. Prof. Svitlana Voloshanska in the Project in the project implementation in Lviv Region.